Mcoplus, the Chinese accessory manufacturer, has unveiled the MT-300 Flash Cube, an ultra-compact studio flash that can run on AA batteries. Designed for photographers on the go, the tiny Mcoplus Flash Cube is “almost the same size as an iPhone 5” (in cross-section, at least), weighs 750 grams, has built-in radio and TTL and high-speed sync support. 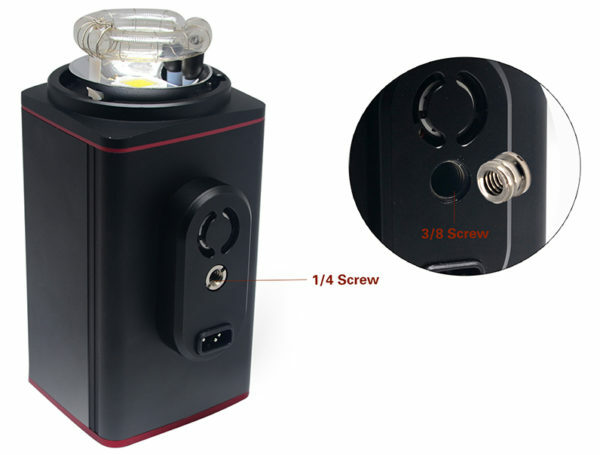 You can run the 300-joule Flash Cube from the mains, from an external Li-ion battery pack (such as the Godox PB-960, the same as the Godox Witstro) or from six AA batteries. This makes it extremely versatile and slightly future-proofed: you won’t end up with a paperweight if a particular battery fails or disappears from the market. When powered by batteries, the MT-300 has a claimed recycle time of less than 3 seconds at full power. Plugged into the mains, it should recycle in less than one second. Photographers get manual adjustment from full to 1/128 power in 1/3-stop increments. 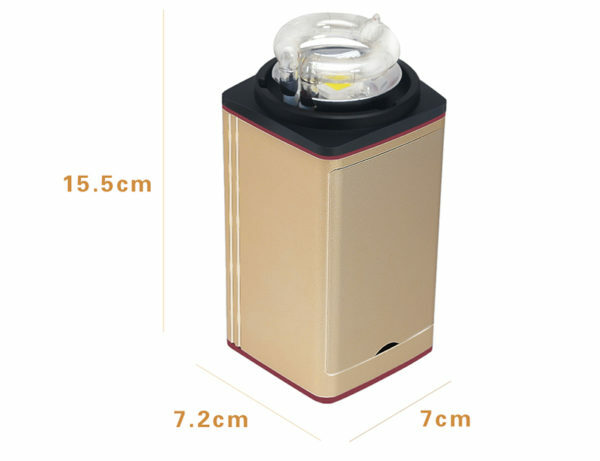 There is also a stroboscopic mode for creative effects and a 5-watt LED modelling lamp. All settings can be tweaked from an LCD screen on the rear of the Cube itself. 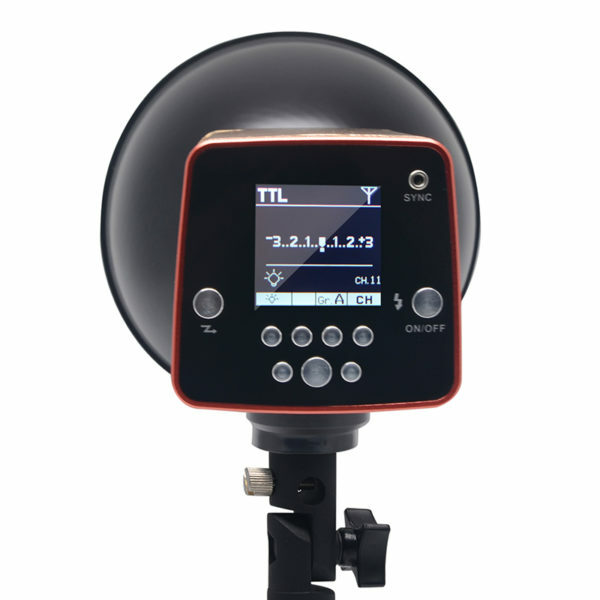 According to the manufacturer, the Mcoplus MT-300 has support for Canon E-TTL II and Nikon i-TTL through the 2.4 GHz “wireless X system” and can operate as a slave unit in a wireless flash group. 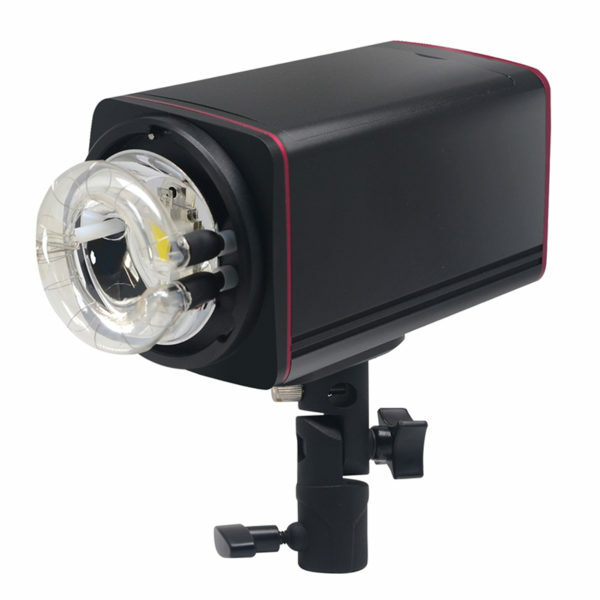 It’s not clear whether this means it is compatible with Canon and Nikon’s own wireless flash protocols or if you have to rely on a third-party transmitter to get TTL. For more old-fashioned triggering, there is a 2.5 mm sync port. The Flash Cube measures 17 × 8 × 6.7cm, which is pretty tiny by studio light standards. 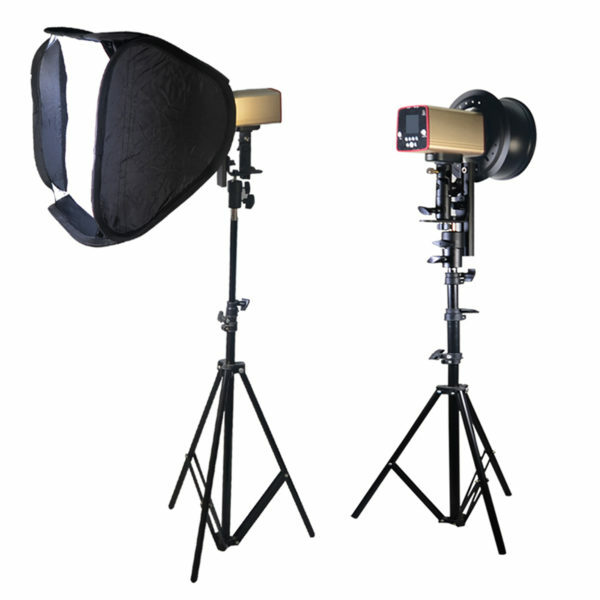 There isn’t room for a full-sized Bowens S-fit accessory mount, but it will accept a dedicated reflectors and the head is small enough to use with speedlight softboxes and bayonet adapters. The base of the Flash Cube has a standard tripod mounting thread so you can use it with your favourite clamps, stands, brackets or tripods, or have an assistant hold it for you. If you really want one to match your iPhone, the Flash Cube is available in gold. Black will also be an option. Pricing has not yet been announced but we should have a review unit coming soon. For more information, visit the MT-300 product page. This isn’t the first small-form-factor studio flash with TTL support we have seen, but it is certainly unusual. 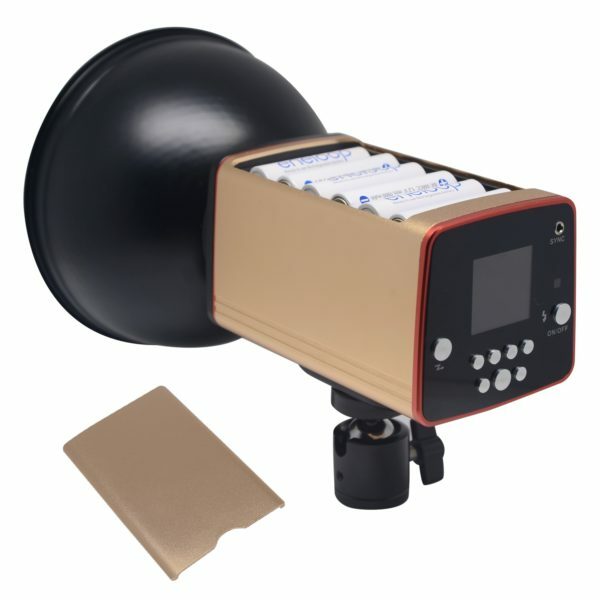 The closest rival to the Mcoplus MT-300 Flash Cube is probably SMDV’s BRiHT-360, which has a number of innovative features including the dedicated parabolic reflector shown off at Photokina. 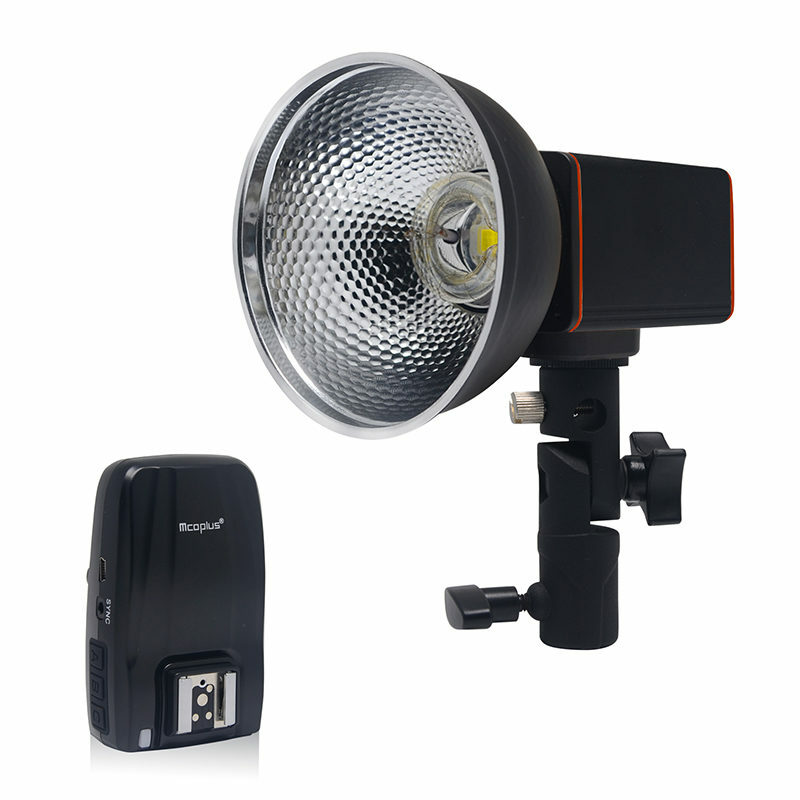 And then there are full-sized studio lights such as the Profoto B1 and Godox Witstro AD600, or hybrid-style bare-bulb flashes that run on external battery packs, like the Godox Witstro AD360-II. What do you think of this new flash? Let us know in the comments below.